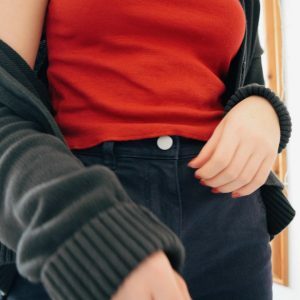 This month is The Blou Shop, a brand I found on Instagram a while ago and fell in love with. 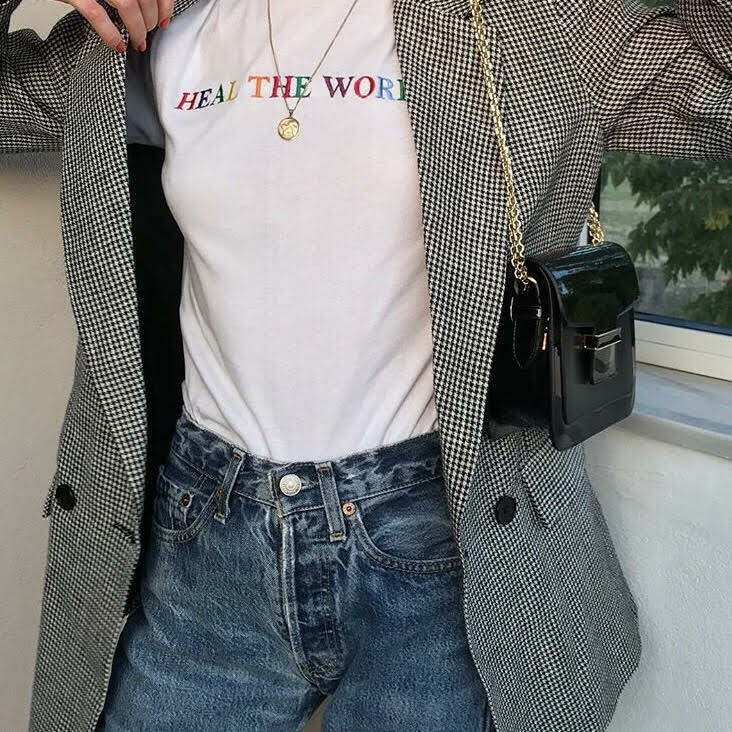 I’d seen The Fashion Citizen feature one of their T-shirts on their Youtube channel and I thought it was a brand that was so great for spreading the positivity towards other women that is in danger of being lost sometimes. 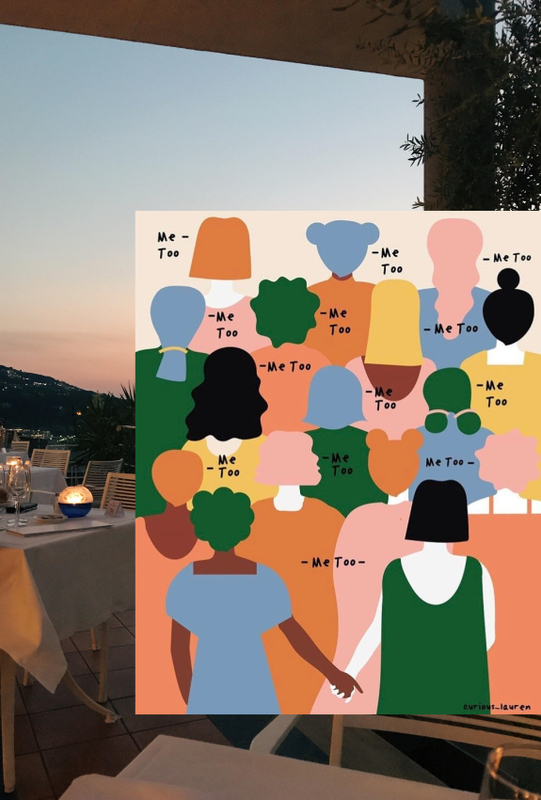 The Blou Shop’s ‘me too’ tee (the collab with Lauren Mitchell) is an attempt to raise awareness about sexual harassment in society and is an stunning example of the way help towards a better society is integrated within their brand. It would’ve been wrong of me to let this brand not feature on my blog, their aesthetics are gorgeous but their ethos and message is even better. 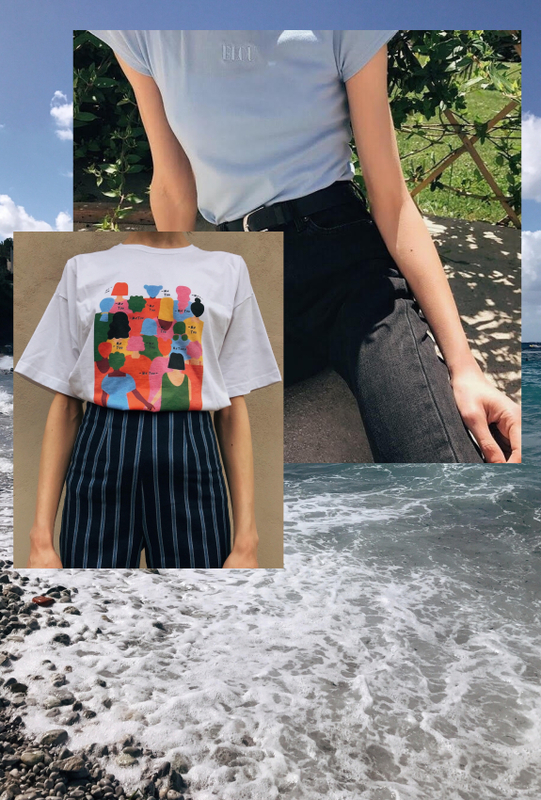 The brand is run by a mother and daughter duo, selling organic tees that are ethically designed and also crafted in the beautiful country of Greece. 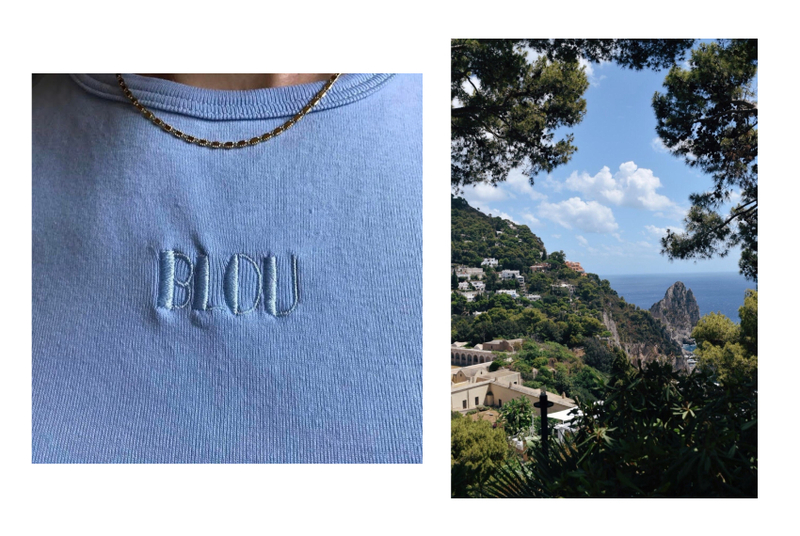 I sent a few questions to Louise Govilas, co-owner and co-founder of the clothes brand to find a bit more about The Blou Shop! 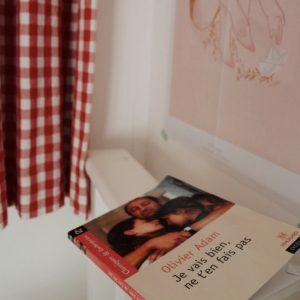 How/when was The Blou Shop created? The Blou shop was created a year ago, from our need to create and share our passion with people around the globe. What is the message behind the brand? We want to support small, independent creatives like ourselves, support ethical and sustainable fashion and human rights. We try to spread our values through our designs but also using 100% fair trade and organic materials. Your work focuses on empowering women, why do you think it is so important to focus on this? Blou has been created and is managed by a mother and daughter duo. Being a women-run brand, we know the difficulties and inegality that run in the industry. We believe in women supporting women to make the world a better place. Following from this, who are women that inspire and empower you? The strongest and most inspiring women do not have a name for us, nor a face. They’re women that are fighters, each in her own way, on their every day life. Women who has the courage to speak their voice, to follow their heart, to create their own path in life. 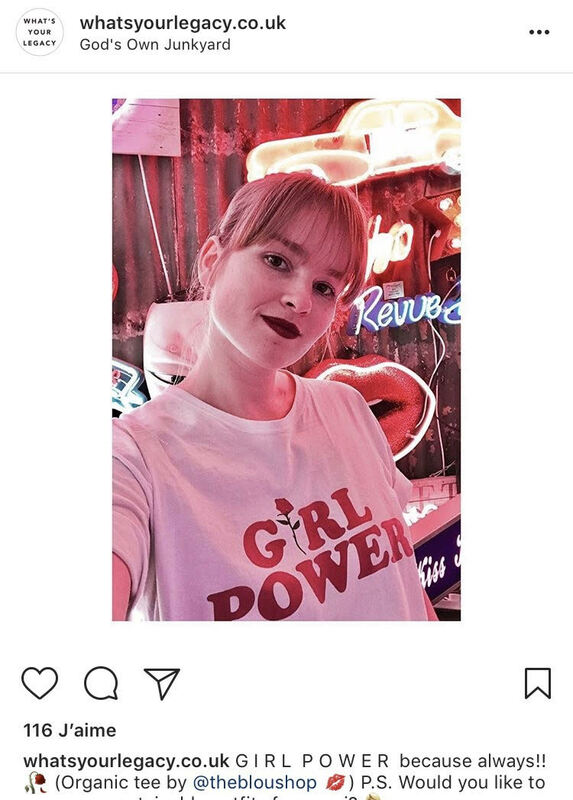 Your ‘Girl Power’ tee has had a huge social media following, do you think social has enabled you to make such a positive impact and in what way? Social medias are a great way to spread a message these days. I love how our tee united girls from all around the world. They sent us pictures everyday, girls from Europe, America, Australia, girls from different ages and color, all in the same tee. It was a beautiful thing to see. I want to believe that the tee helped all these girls to feel like being in the same team, fighting for the same purpose. This could not have happened without social media. 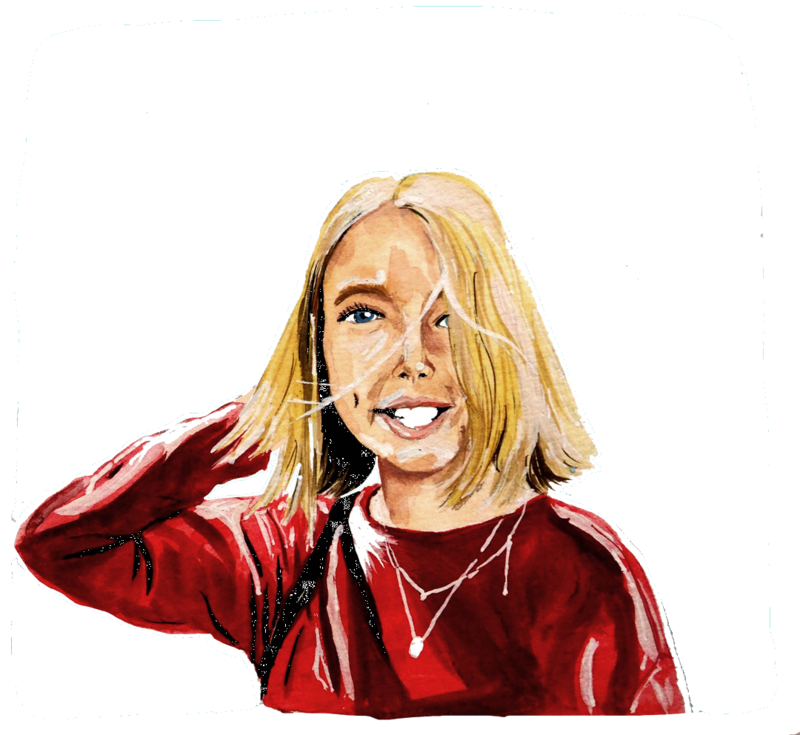 The latest collab with illustrator Lauren Mitchell is both inspiring and super cool – are there any other people you would love to collaborate with? Yes! We’re working on some exciting projects but can’t say anything at the moment. What’s in store next for The Blou Shop? New stuff are coming soon, but we would rather keep it a surprise for you. Stay tuned. I’m super excited for what The Blou Shop have in store next and I’m sure you’ll be drooling over their t-shirts as much as I do! Let me know what your favourite t-shirt from The Blou Shop (mine is the blue ‘BLOU‘ t-shirt) is and spread the <3 for independent businesses like the store. I love that they’re collaborating with artist and are all about ethical fashion. Love love the girl power tee will definitely have to check them out! And yes I’d also love to see more of these kind of interviews, I like knowing the stories behind clothes and brands!